​Let’s be extraordinary! It’s easy when it comes to custom framing. Any ordinary object can be brought to a level of amazing when framed with the right design. Here are some of our favorites. ​If you’ve gone to the beach you likely have picked up seashells. They’re beautiful though common. To make them unique and impressive choose an incredible frame design and hang it on your wall. This is our very own Roberts cut. ​Puzzles are not very expensive but when framed, with or without mats, you instantly add wow! ​Post it notes with inspiring words, love notes, poems or motivational quotes mean something to you but can be mistaken for scrap. Show their importance in a beautiful document montage. ​Wine bottles no longer belong in the recycling bin. 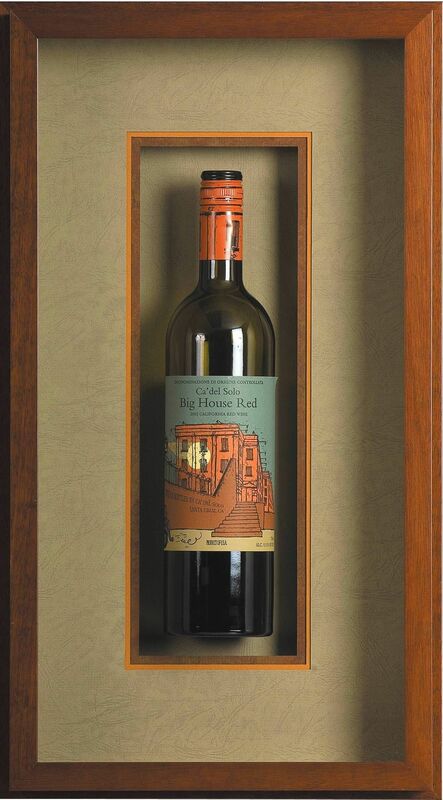 The next time you enjoy an amazing merlot frame it up to decorate a wine cellar, dining room or kitchen! ​We all have stray mittens and socks and they are nothing shy of annoying! Change that by turning them into a fabulous display. ​Paintbrushes, candy…really anything can become extraordinary when you show the world that you value it with a stunning custom design. What are you going to turn into extraordinary?